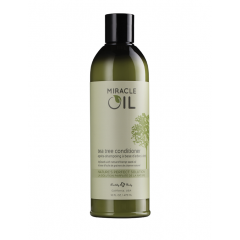 Miracle Oil Conditioner is the perfect companion to our Miracle Oil Shampoo. 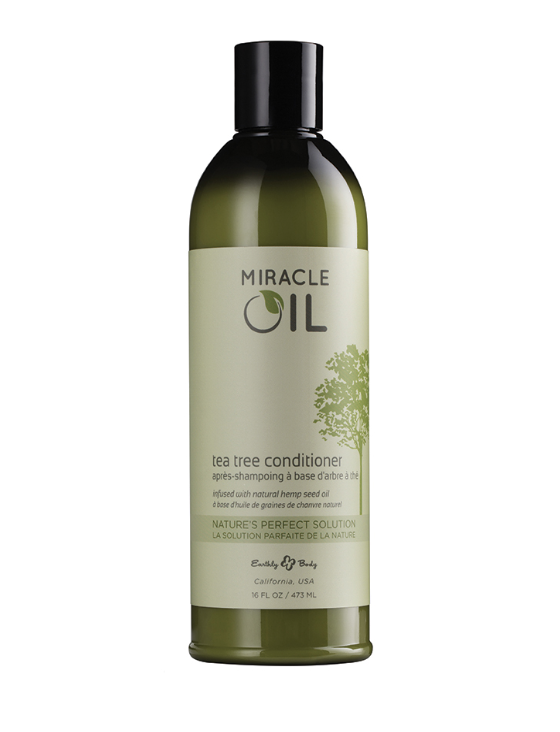 Combining invigorating Tea Tree Oil with the moisturizing effects of Hemp Seed Oil. Our botanical-rich formula detangles and smoothes hair while helping soothe your dry scalp.